With April 1st just around the corner, it’s time to start planning your attacks on friends, colleagues, and even loved ones to ensure they’re suitably mocked, embarrassed, and shamed on April Fools’ Day. We want to make sure that no one gets off lightly this year, so to help you formulate your plan, we’ve put together a list of the best tech-related pranks and practical jokes for your disposal. They’re all quick and easy to perform with minimal effort, and ensure your April Fools’ Day victims don’t get away from a little light-hearted pranking. The Annoy-a-tron is essentially a high-tech fart machine, but with a little more taste. It’s $12.99 from ThinkGeek and features 6 annoying sounds that go off at random to irritate anyone within earshot. Turn it on, hide it under a co-worker’s desk, and observe them as they try to work out where the sound of a cricket is coming from. It’s a tiny device that’s easy to conceal, and if your target does manage to find it, they won’t have a clue what it is. Check out the rest of our pranks after the break! After using a Mac for some time, many users pick up a ton of keyboard shortcuts that save them a little bit of time here and there throughout their day. Whether it’s to make a simple copy & paste, save a document, display bookmarks in Safari, or refresh mailboxes, these handy shortcuts soon become commonplace, and we often don’t notice how much we use them. Using Shortcuts for Mac, it’s quick and easy to remap keyboard shortcuts and customize their functions. With a little imagination, this is one of the easiest and most effective ways of sabotaging a colleague’s computer while they’re away at lunch. Change their copy shortcut to play a song in iTunes, and their print shortcut to launch an application, and you’ll be guaranteed a hilarious afternoon. 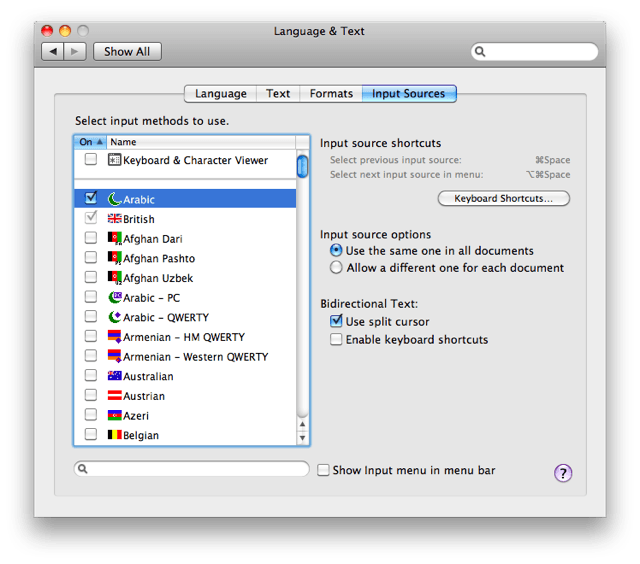 Unless your friend or colleague can read and write in all of the languages supported in the Mac operating system, this one promises to wind them up. Change the language of their keyboard input and witness their bemusement when they find everything they type into that report they’re working on is in Arabic. You don’t need any additional software for this one – just navigate to System Preferences and click on ‘Language & Text’. Click on the ‘Input Sources’ tab and select the language you’d like to change to, a flag will appear in the menu bar near the clock and you can click on it to select the language you’ve chosen. Then remove the tick next to the ‘Show Input menu in menu bar’ (as in the picture above) to remove the flag and all evidence of your prank. One of the accessibility options on the iPhone is for users who prefer a higher contrast, and it’s called ‘white on black’. This changes the look of an iPhone completely with a weird and wonderful combination of high contrast colors that makes everything look completely different. To someone who doesn’t know about this feature, picking up their iPhone to find what looks like a complete display malfunction is rather worrying. I recommend playing this trick on a loved one while they’re out of the room. 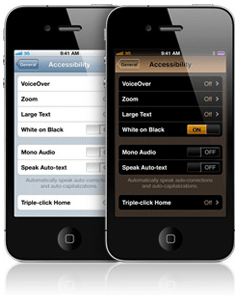 To enable white on black, go to the iPhone’s Settings app and navigate to the ‘Accessibility’ options within the ‘General’ tab. Switch the ‘White on Back’ toggle to on and the colors will change instantly. 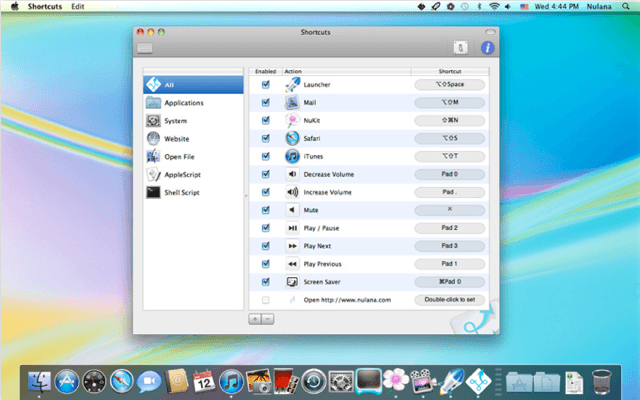 The same effect can be achieved on a Mac by pressing Control-Option-Command-8 together. 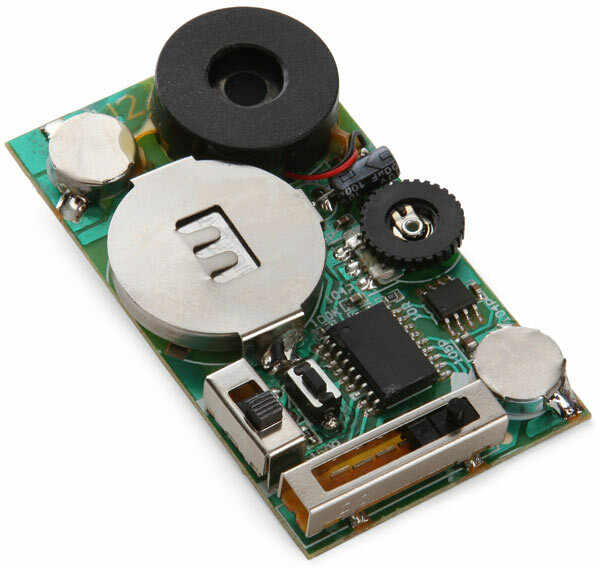 Not so long ago, it was all too easy to remove the tracker ball from a friend’s mouse while they were away and disable it completely in time for their return. However, did you know that it’s just as easy to disable a modern day laser mouse? Simply take a piece of black tape and cover up the laser on the base of the device, then place bets with the rest of your friends on how long it’ll take your victim to realize what’s happened. We’ve all had them, and we all hate them. You’re sat there working away on that huge document you started three hours ago, and all of a sudden, everything dies and you get a nice big error message to rub it in your face. 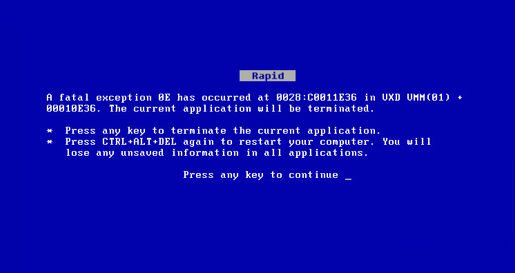 For Windows users it’s the blue screen of death, and for the Mac, it’s the kernal panic. The Windows guys will be more familiar with this than those lucky enough to own a Mac, but they’re just as frustrating whatever you’re using. Unless, of course, it doesn’t happen to you – then it’s hilarious. A quick Google search will help you find the images above which you can save to your victim’s computer. Then navigate to their screensaver preferences and setup your attack. When they return to find the error staring them in the face, take pleasure from their frustration as they restart their computer unnecessarily. The second ThinkGeek product to feature in our roundup is the Phantom Keystroker – another $12.99 device that plugs into your target’s USB port and causes chaos on their screen by making random keystrokes and mouse movements. A switch on the side of the device lets you choose between typing complete garbage, caps lock toggle, annoying mouse movements, or a mixture of all three if you’re feeling really evil. There’s also a dial that allows you to set the duration between attacks. 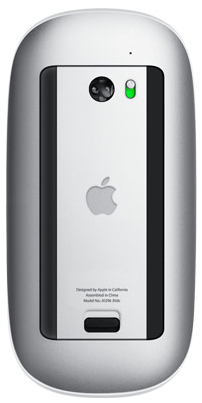 This device works on any computer with a USB port (although caps lock toggle won’t work on a Mac) – all you need to do is plug it in. That concludes our roundup of the best quick and easy tech-related pranks. We hope this feature has helped you to prepare for April Fools’ Day. If you try out any of the pranks above, or you’d like to share your own, leave us a comment below!